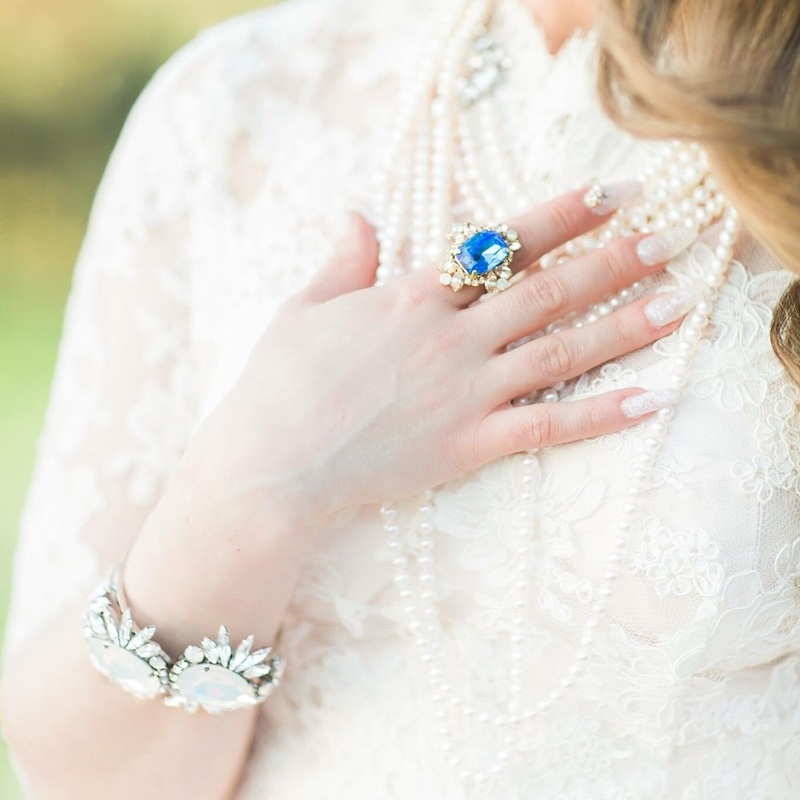 When your best friends are a makeup artist, a hair stylist, a couturier and a photographer you know that a styled photo shoot featuring your favorite things is inevitable! 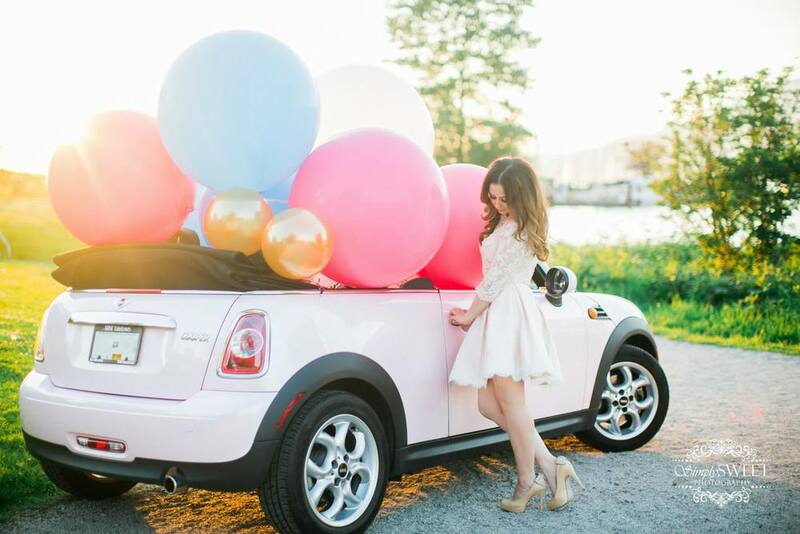 Throw in a pink convertible Mini Cooper, some balloons and a beach sunset...and, well, you end up with the ultimate girly style session! 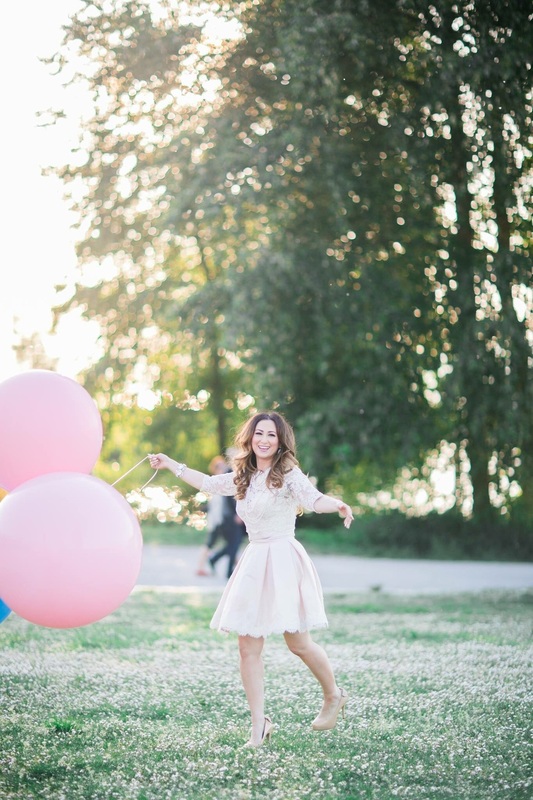 Many thanks to Best Friends For Frosting for featuring the results on their blog this week! BFFF is a lifestyle website and inspiration guide for stylish and creative living, dedicated to sharing cutting edge, chic ideas to inspire you to become your best self and to celebrate the every day in style! We are totally down with all that, so it was an honor that they loved our shoot as much as we did! Read the full feature online HERE and keep scrolling down for some of my unpublished personal favorites! Makeup Artist Jasmine Hoffman has a special talent for always picking the perfect lashes! These ones are by SLMissGlam in Dangerously Glam...they feel so luxurious on, if only I really was born with it! The outfit was designed by Kim Ironmonger of Valencienne Bridal in Toronto. Valencienne is our Toronto retail partner and you can find us there three times a year for our designer attended Trunk Shows. Kim is a magnificent designer and her attention to detail and craftsmanship is enough to make your head spin! A little fun fact about her is that she even designed a wedding dress for Whoppi Goldberg!